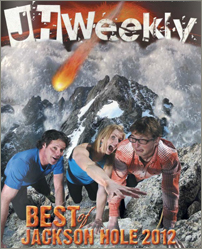 Portraits, Encore, With A Bonus: Dessert. 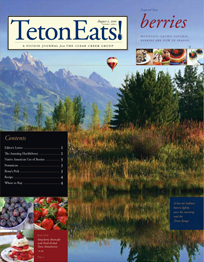 A Foodie Journal in conjunction with The Clear Creek Group, Teton Eats! provides information on local grocery shopping (including Farmer's Markets), delicious and healthy recipes, and Featured Tastes, showcasing one "featured" food's facts and preparation.